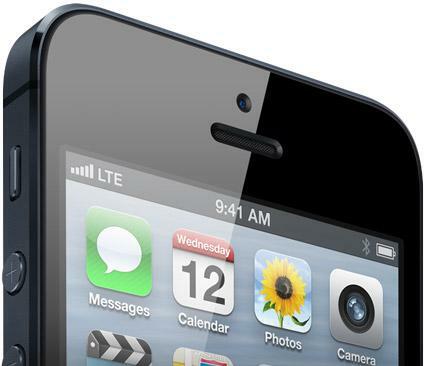 Less than half a day after opening iPhone 5 pre-orders, Apple has been hit with stockouts of all models, including those provided to U.S. wireless carriers. iPhone 5 pre-orders went live at 12:01 a.m. PDT, with customer demand at Apple's online store seeing a sellout of first-day shipment stock in about an hour. Launch day stock at the three major U.S. wireless operators, Verizon, AT&T and Sprint, likewise dwindled some hours later. Sprint is the only carrier with units available for delivery on Sept. 21, however stock is limited to the 32GB and 64GB models. While the initial batch of launch day iPhone 5s are sold out, Apple and its partners are still taking pre-orders for the device, with the Online Apple Store now quoting ship-by dates of 2-3 weeks.